The visit was by 60 children from the Northgate Infants school Great Yarmouth on a day trip to the museum. 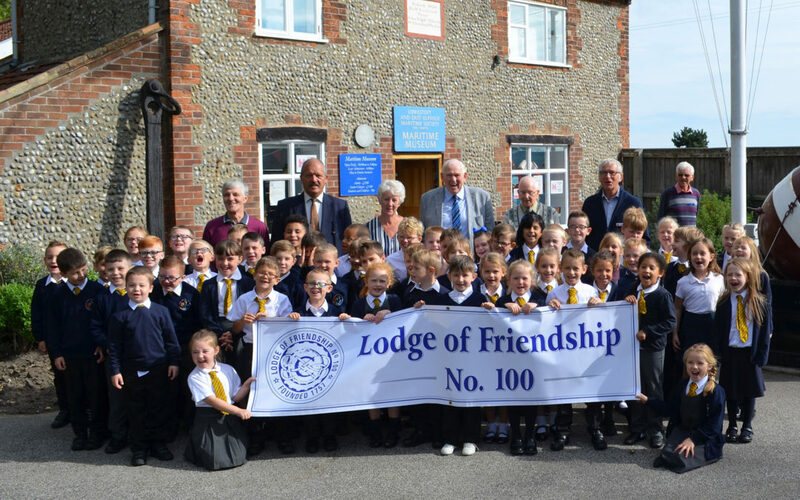 The trip was sponsored by the Great Yarmouth Lodge of Friendship No 100 together with the Worshipful Master John Beales and his wife Liz. The trip also included a walk to the most Easterly point in England.